COE is an acronym for Certificate of Entitlement which is granted to well-loved car for its loyalty for a decade. Even though it is not necessary that a car has completed its age after ten years but, according to the government’s policy the COE of the car expires. When a car has been granted a Certificate of Entitlement after ten years, it means that the car is to be sent to a scrap yard. However, there are certain exceptions to this general rule due to which you can keep your beloved car and not worry about buying a new one. What to do when my COE expires? There are three options that a car owner can avail his ten-year COE has expired. To de-register means to remove your car from the register record. Through this method, you will receive the Preferential Additional Registration Fee (PARF). This means that you are scrapping your car. But, after deregistering your car, you can get is registered again and can get an extension for five years. For non-commercial cars, you can take an extension for up to ten years. For commercial vehicles, the extension is limited up to twenty years. After de-registering your car, you can sell your car to a scrap yard and plan on buying a new vehicle. A car owner can also renew his Certificate of Entitlement (COE). To renew your COE, you have the pay a specific amount which is also known as Prevailing Quota Premium (PQP). This amount is the average of the COE rates for the past three years. To check the amount, you can easily go to the website of Land Transport Authority (LTA). To renew your Certificate of Entitlement (COE), the payment for PQP must be made two weeks before your COE expires. Should you scrap your car or renew your COE? What is better? The answer to this question depends on the condition of your car. If your car is in a terrible shape, then the better option is to scrap your car. If you have come to the conclusion that your car is in a good enough shape with not much maintenance issues, then get your COE renewed. However, money also plays an important role in the making of this decision. Getting your Certificate of Entitlement (COE) renewed costs less than buying a new car. 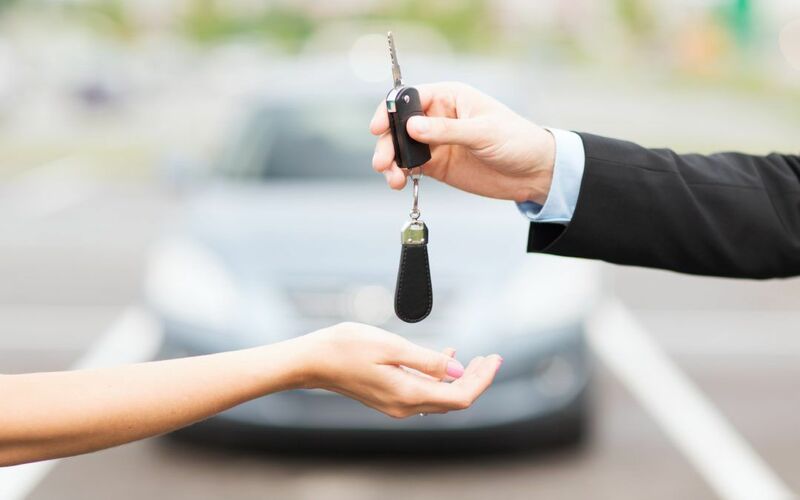 Whether you intend to purchase a used vehicle or a brand new one, a car is an expensive purchase. With purchasing a car comes mortgages and car loans as well. While on the other hand, renewing your Certificate of Entitlement (COE) will only cost you the amount of Prevailing Quota Premium (PQP). Even if your car is in a bad shape, you should resort to getting your Certificate of Entitlement (COE) renewed. It is a much better option than worrying about car loans and being drowned in debt for months or even years.